Goldray Energy / GT Auto / HKS R35 GTR for sale. 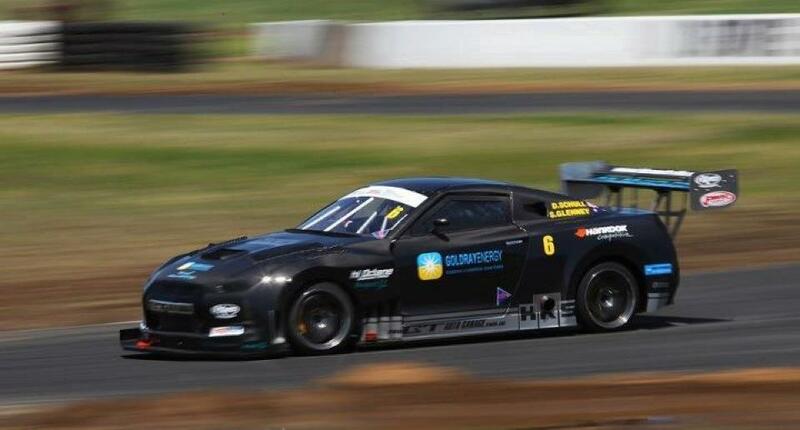 Last year at the World Time Attack, the Goldray Energy Nissan GT-R, came in 4th place. This year, the owner is putting the car up for sale. At $147,000 Australian, it really is a bargin. The list of modifications is impressive. The car is located in Australia. Check out the mod list, and video after the break. This car value is over $300,000. Not including tuning time. Motor has done about 500KMS. Below is mod list. Please note. The car has also had plenty of dyno tunning time. Car comes with Bride carbon seat/fibre glass passenger seat, trailer, camera system + 3 sets of 18" racing wheels. This car came 4th in Australia at 2011 World time attack and currently holds the lap racord at QLD raceways Clubman curcuit on radial tyres. 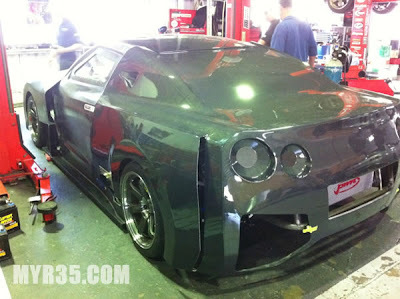 Check out the Australian GT-R forum post, if you are looking for a good base for a quick time attack car.